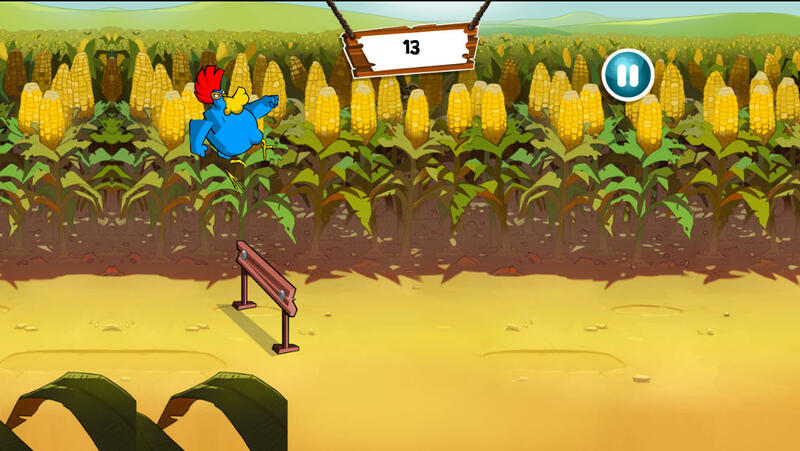 Chicken Fighters is a unique multiplayer fighting game where you breed totally absurd chicken to fight in arenas. 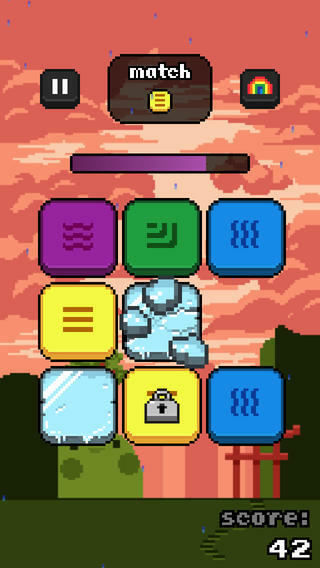 A breath of fresh air for all board and turn-based game fans! 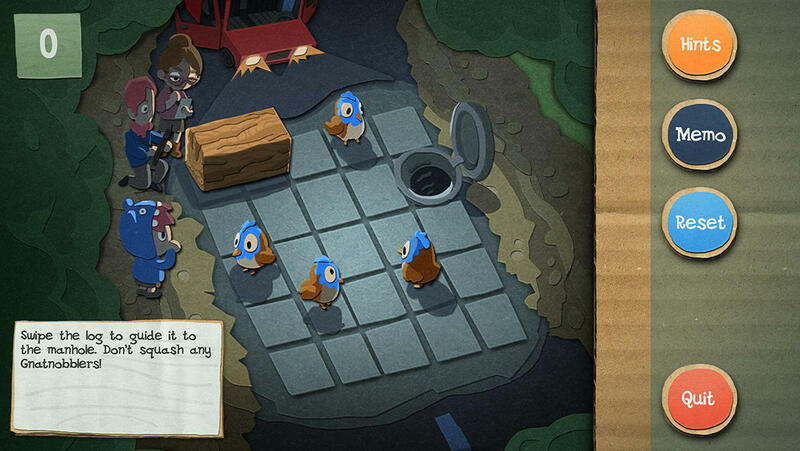 Damn Little Town is a tactical board game for 1-4 players. 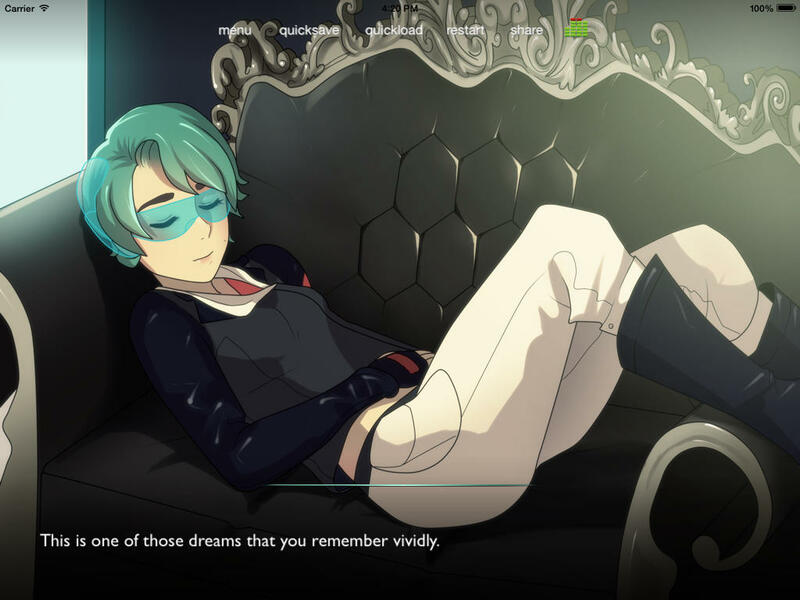 Cyberpunk Visual Novel about a girl hacker struggling in a modern World. The story reveals around surveillance, hacking, artificial intelligence, cybernetic implants and those who want to lead a normal life in a high-tech society. Join Camp Eagle Feathers’ newest ‘Brave’, Jacob Jones, on an amazing adventure to uncover just what is going on at Camp Eagle Feather on a summer vacation he will never forget. Discover what’s lurking in the forest at night, why Mr Grimmel is so angry, what’s in ‘The Cooler’? and exactly what is wrong with Billy Jackson? 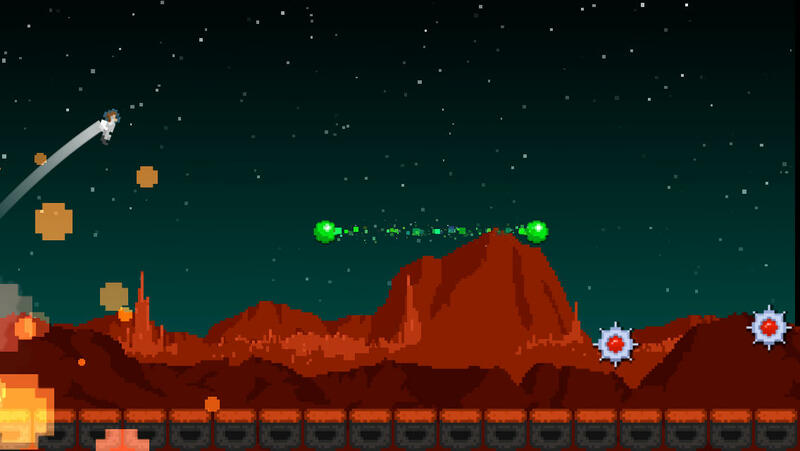 Jupiter Jump is an action-arcade game, where you tap the screen to maneuver your astonaut through mines, portals, and gates! Easy to pick up and play! 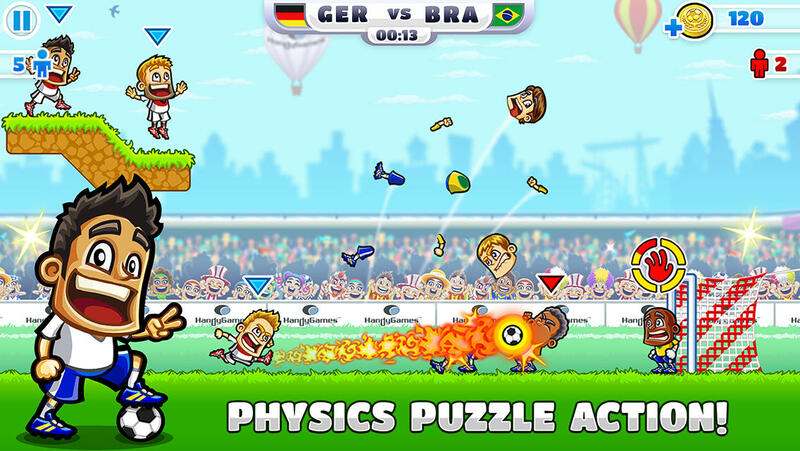 Play against your friends through game-center. 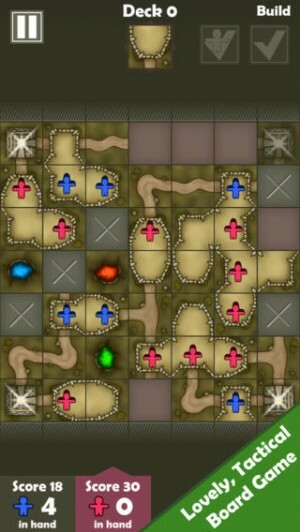 This is a fun but challenging TD game! 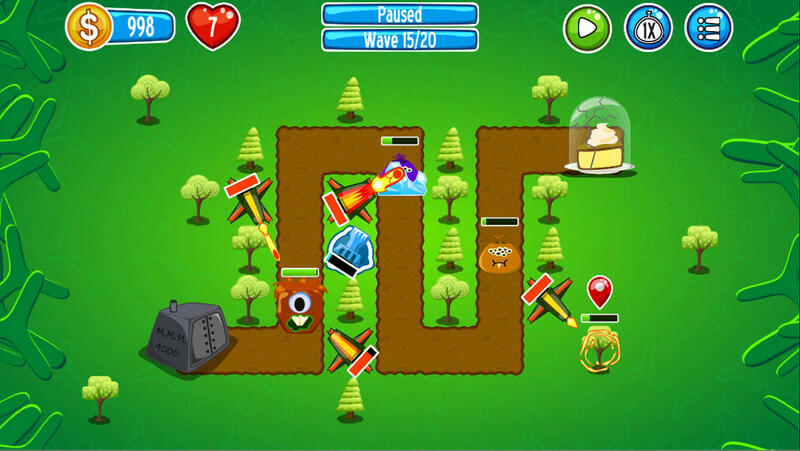 Fight robots, aliens and monsters while trying to keep that delicious cake from being eaten! 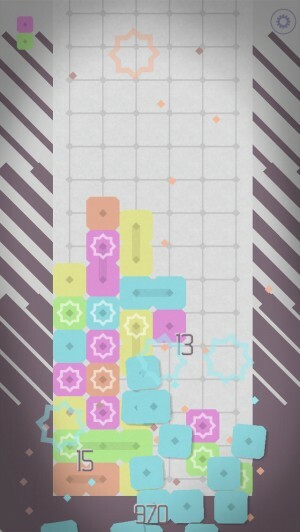 Penku : Beautifully minimal puzzling. NEW EASY CONTROLS!! 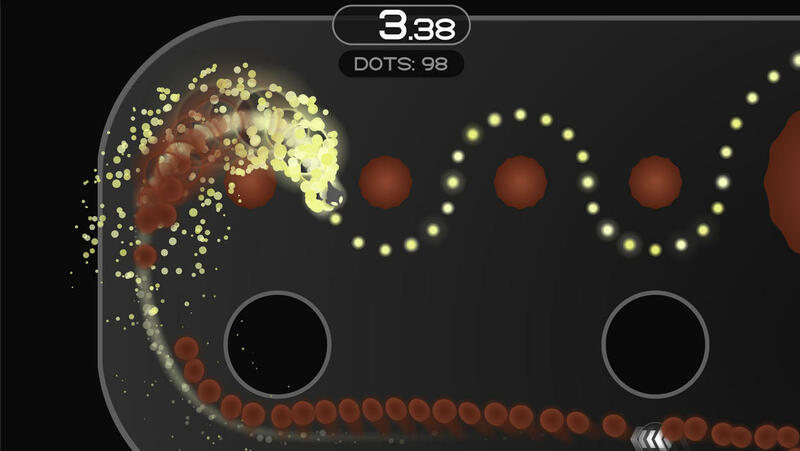 tap top area to drop / follow finger mode. just change in the new settings icon in game. 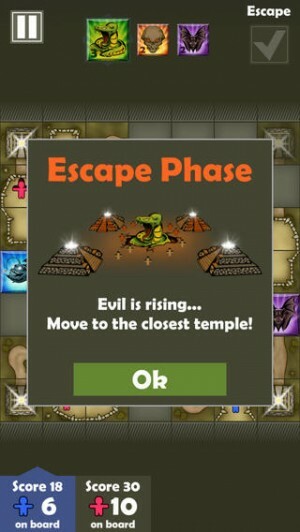 choose classic swipe vs tap/finger also choose flick to drop or just tap on top bar. – more flexibility – as its the most requested change. 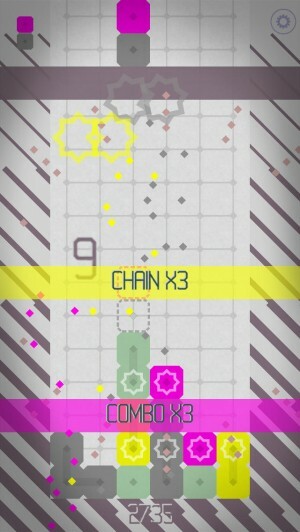 Lose yourself in a world of colour and strategy. 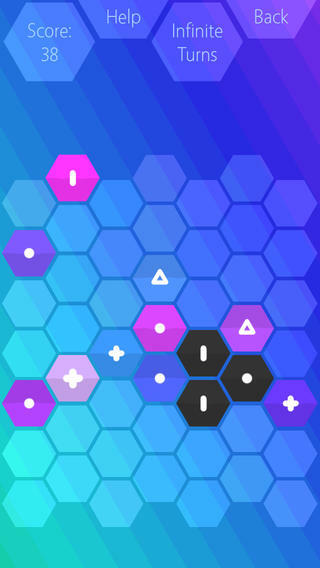 Polygon Evolution is a difficult, abstract, combative, puzzle game in which you place cells and try to combine them to stave off an opponent whose only goals are to spread and evolve. 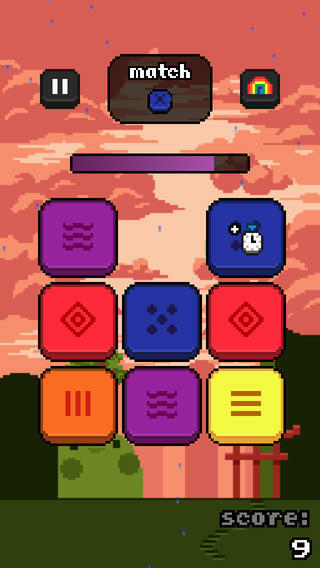 It’s an other-worldly experience of sounds, shapes and colours mixed with a challenging reinterpretation of match-3 game mechanics. 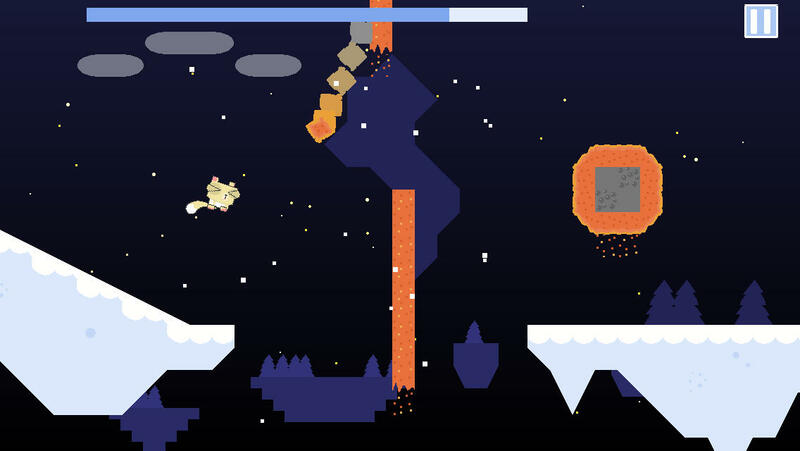 Super Gravitron is the minigame that originally appeared at the end of VVVVVV, is now available now as a free, standalone game on iOS! Are your ready for the wildest football party ever?n the cup! 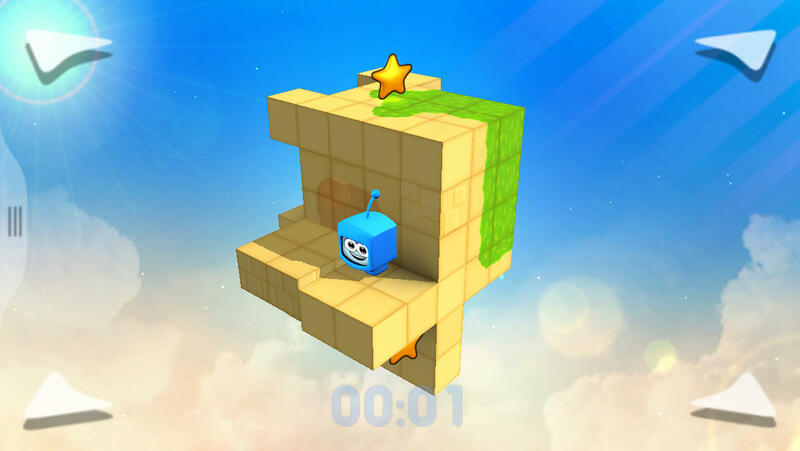 Twist Planets is a great 3D puzzler with gorgeous graphics and unique 3D gameplay. 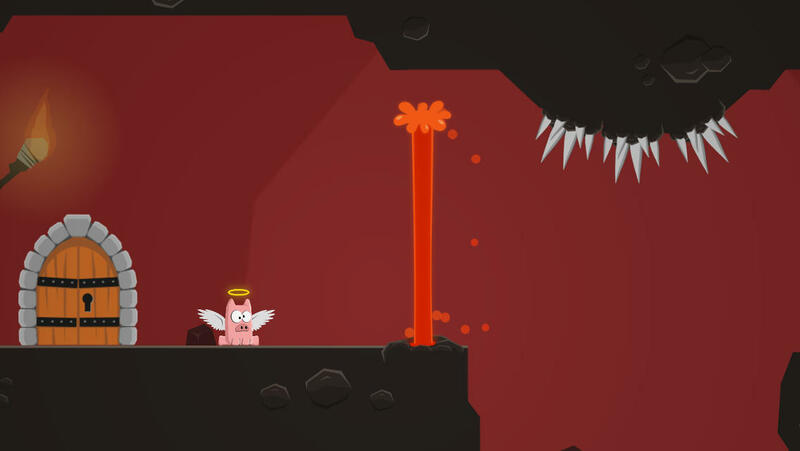 Discover 60 levels of mind bending puzzle action and a cute main character. 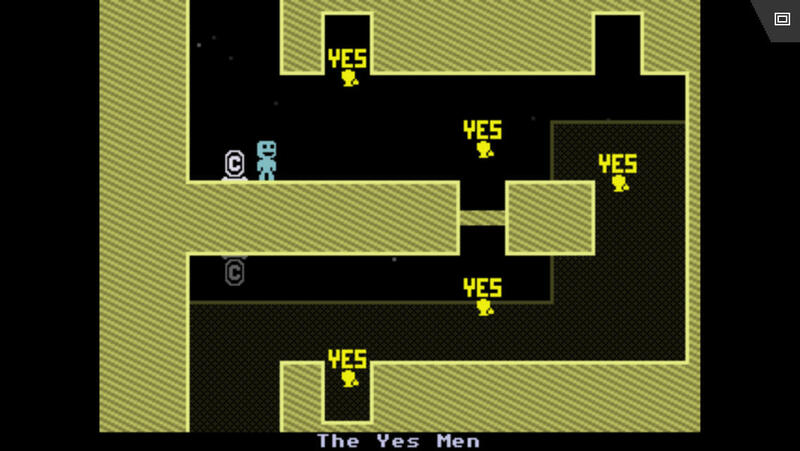 From the creator of Super Hexagon – VVVVVV, the hit 2010 indie platformer, now available on iOS! 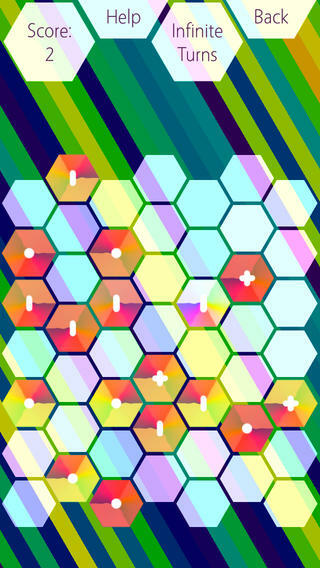 Try the FREE version of the App Store Best of 2013 Winner, EDITORS CHOICE and Number 1 puzzle game. 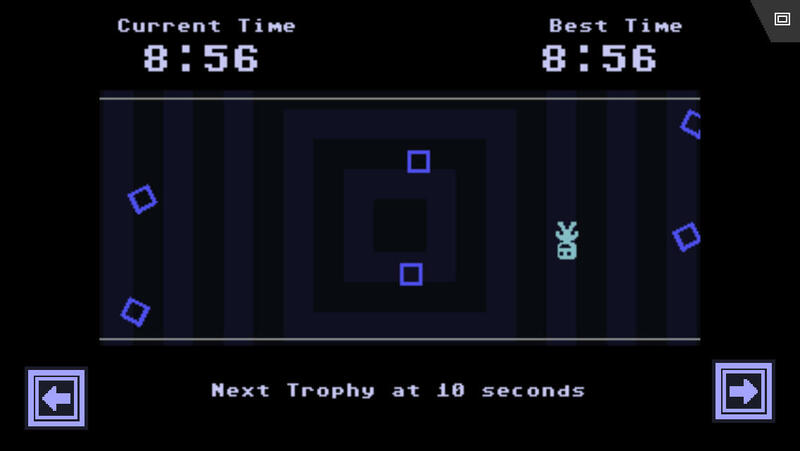 Super Gravitron is the minigame that originally appeared at the end of VVVVVV. 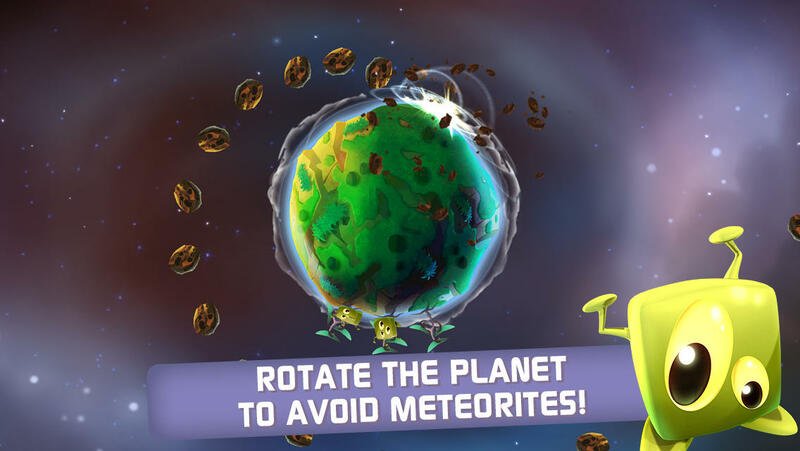 Now available now as a free, standalone game on iOS! Features music by Magnus "Souleye" PÃ¥lsson! Previous PostPrevious ‘Godfire: Rise of Prometheus’ Releasing on June 19th, with a Collector’s Edition?